Announcing the Easter promotion in Lagos, Executive Director Commercial Banking, Carol Oyedeji, said shoppers are to get special discounts in shops in Lagos, Abuja, Port Harcourt, Benin, Warri, Aba and other cities across the country where the EcobankPay QR code is on display. Explaining the accessibility of the EcobankPay QR code, she said it accepts all three payment platforms available, be it MasterPass, MVisa and MCash. 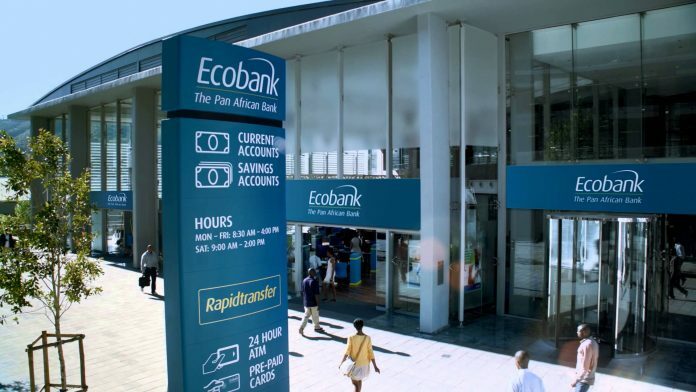 Ecobank recently launched several EcobankPay zones in various markets across the country. The EcobankPay Zones are digital payment hubs that enable businesses within a location adopt Ecobank’s wide range of digital products for ease of payments for goods and services.